Motor coach business closing: Stock room parts & equipment sale! Discover Manitoulin Island - Preserved Aboriginal traditions as well as the beauty of its wilderness. Let Windsor River Cruises take you to two nations in two hours! Sail the Detroit River on a sight seeing cruise - or spend the evening on the water with a dinner cruise taking you along the Windsor waterfront, Lake St. Clair and the Detroit skyline! . Birchtown, the largest free Black settlement in the 1780’s, where people voted with their feet for freedom. Come experience the Black Loyalist Heritage Centre. Contact our organization any time of the year to arrange for a site tour. 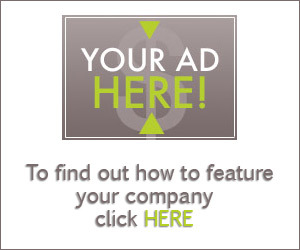 Are you looking to promote your business? The OMCA Report is delivered to the inboxes of motor coach enthusiasts across Ontario! To find out how to feature your company in the OMCA Report, contact Radek Meljon today at 289-695-5394.